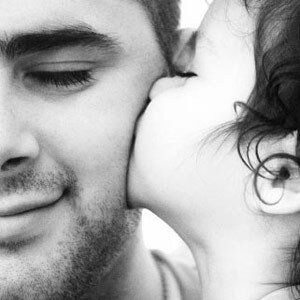 This is a day when we remember our Dads & celebrate their contributions to our lives. While there are probably many great things that our dads did for us, there might also be some of their shortcomings that could sting us, particularly on this day. Indeed, neither our mother or father have been perfect & their deficiencies can have a negative effects on us.